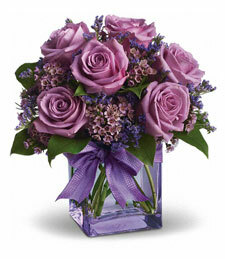 Aromatic eucalyptus pairs perfectly with the perfumed pleasure of roses washed in an alluring shade of amethyst. 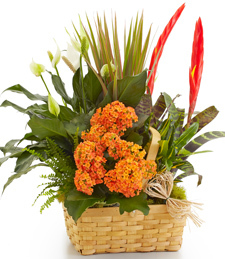 A symphony for the senses, this collection makes a lovely and lavish gift! 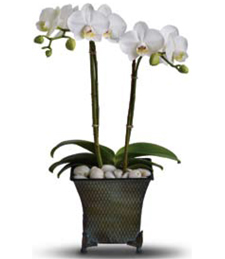 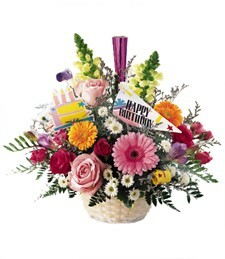 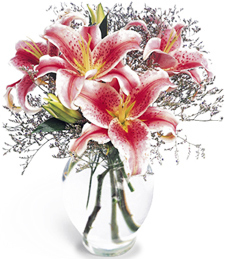 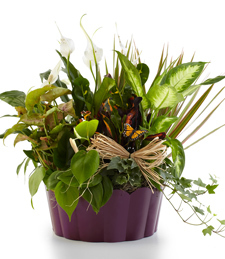 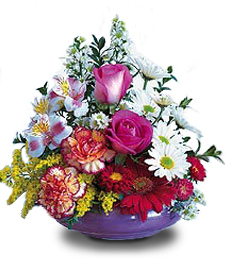 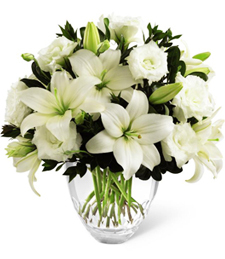 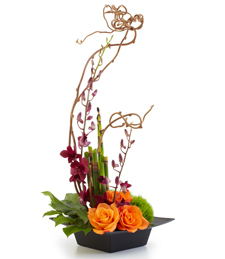 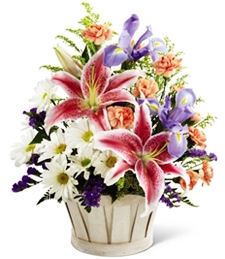 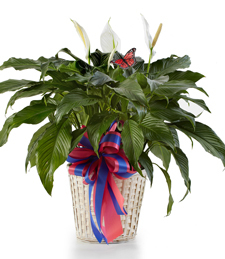 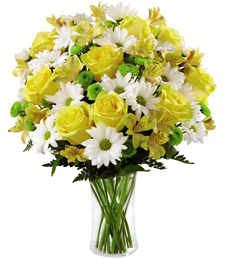 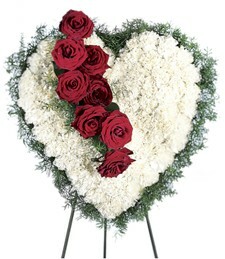 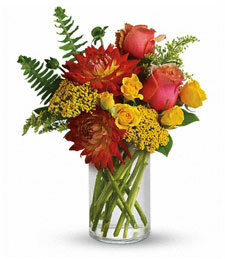 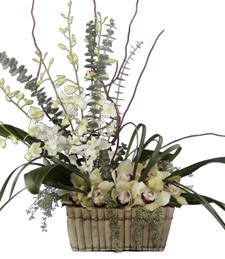 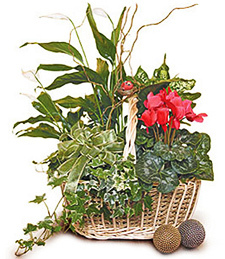 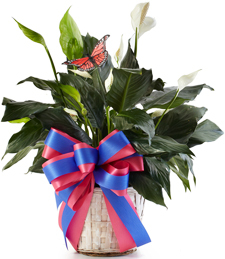 Convey the magical sentiment of a heartfelt memory with this alluring arrangement of brilliant flowers. 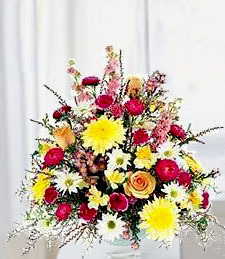 A truly splendid spectacle! 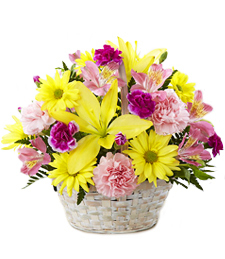 Charming Pastels of Love enter their life on surprise. 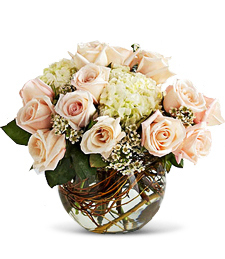 One dozen luscious delicate light pink roses caress the presence of that special someone without words. 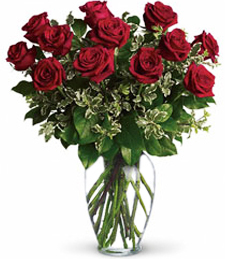 Embrace them with a gift of pure benevolence with a gentle gesture where actions speak louder than words. 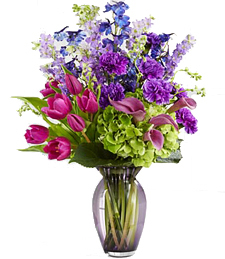 Shimmering in a radiant rainbow of sensational shades, this exquisite array of fresh flowers exudes nature's beauty and grace! 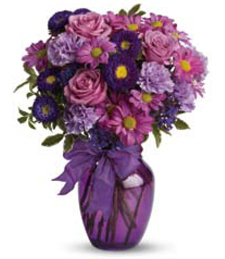 Breathtaking and appeal and sweet scents make these blooms a truly terrific and luxuriously loving gift!